Apart from doing PC and Laptop repairs Anglian Internet can fix most problems with your Apple Mac. New screens, Keyboard or power supplies are the most common repairs we undertake and of course we can resolve software issues as well. 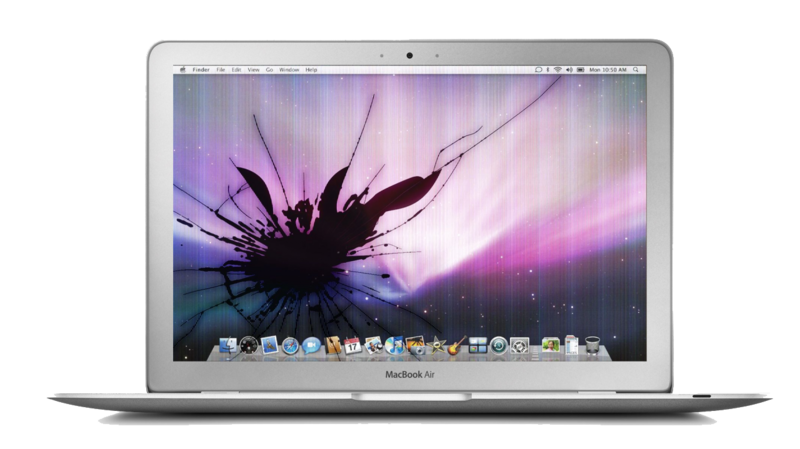 So if you've a problem with your Mac give Anglian Internet a call on 01603 400 200.